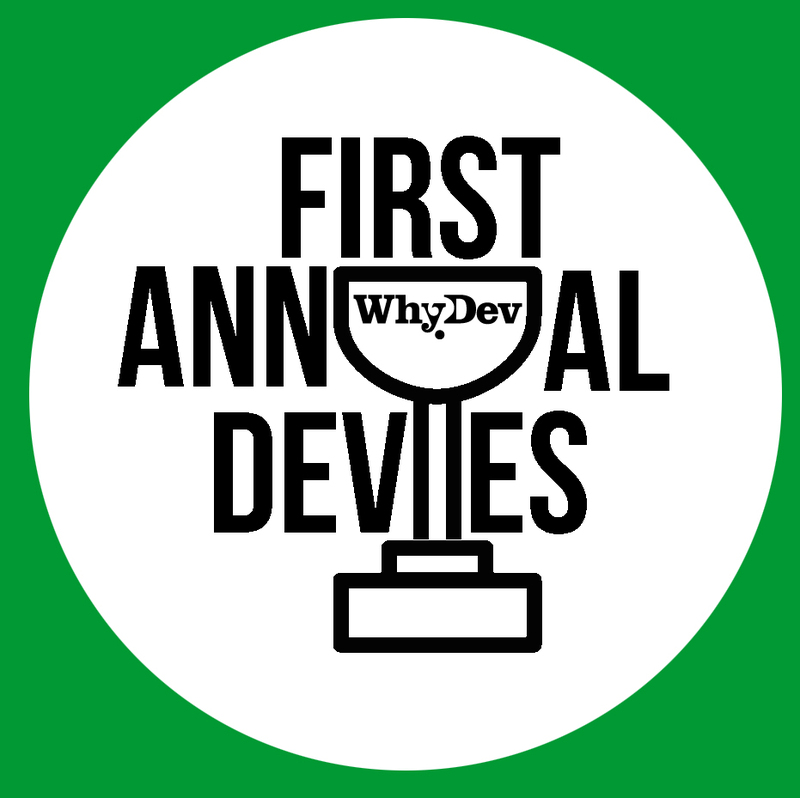 WhyDev is proud to support the 1st Annual Primetime Devie Awards created to give recognition to our Australian development peers who are demonstrating leadership, ethical behavior and guidance within the sector. The Devie Awards are open to all Australian development practitioners, as well as anyone, from any country, working in Australia or for an Australian organisation. Awards are open in five categories, and individuals can nominate themselves or someone else in any, or all, of the categories. The deadline for online nominations is Friday, May 1, 2015. Four senior practitioners will review the nominations and choose a winner in each award category. Winners will be announced at the ACFID University Network Conference being held on June 4 and 5, 2015. “The commitment and efforts of those who work on the ground in development often go unnoticed. Particularly, those who seek positive and innovative change in a sector that is stuck in neutral. At WhyDev, we are very excited to open the Devie Awards to recognise Australians who are committed to getting development right,” says Brendan Rigby, Managing Director and Founder of WhyDev. The judges are: Emele Duiuturaga, Honorary Executive Director at Pacific Islands Association of Non- Governmental Organisations; Andrew Hewett, Sessional Lecturer at LaTrobe University; Deborah Rhodes, Consultant in International Development Cooperation, and Chris Adams, Independent Consultant, In-Depth Consulting Limited. The award categories include: I got space; Yeah, Nah; Deviant; Failing Admirably and The build-up. Each category represents a quality valued by the sector and development practitioners. WhyDev provides collaborative and participatory services for individuals, communities and organisations committed to getting global development right. If you would like more information about this topic, please contact Rachel Kurzyp at 0487401898 or email at rachel@whydev.org. This entry was posted in Uncategorized on April 21, 2015 by mediadc.